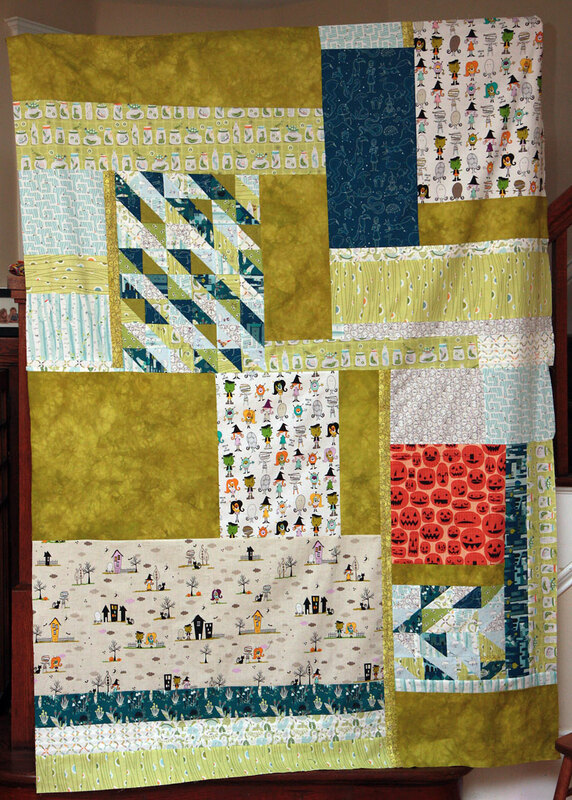 I designed and made this quilt for my middle son. 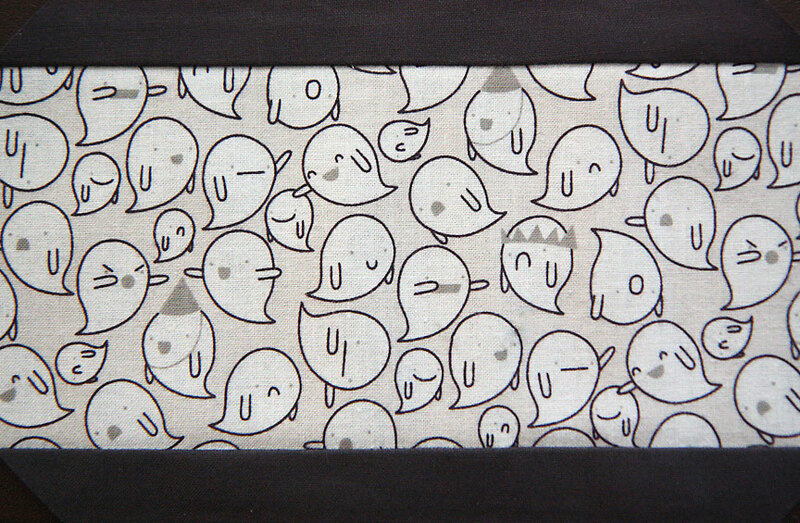 It all started with this Lizzie House ghost fabric, which he loved. He told me a story about the ghost in the crown, and how he was sad because no one came to his party. I added in some other spooky and Halloween fabrics because he loves anything spooky and dark. It looks like I never took a final photo of this quilt, but he used it for years before switching to the one I finished in 2018. 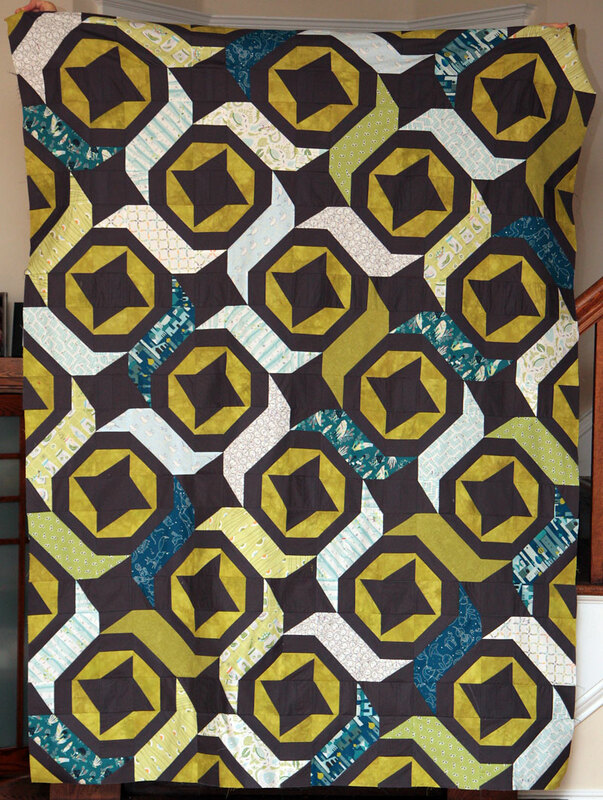 It is paper pieced and includes some of my hand dyed fabric (the olive green stars). The backing is pieced together with all the scraps from the front, and includes even more spooky prints.